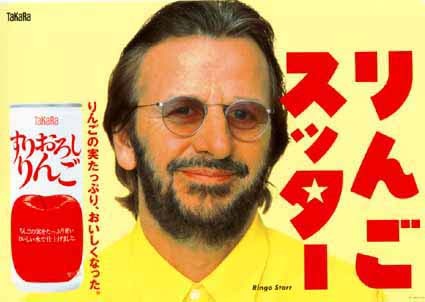 In 1996, Ringo Starr appeared in a Japanese advertisement for apple sauce, which is what "Ringo" means in Japanese. 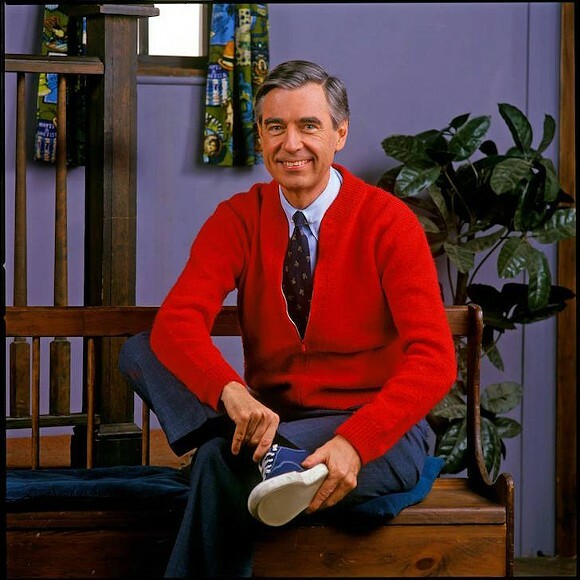 Mr. Rogers' mother knit all his sweaters. 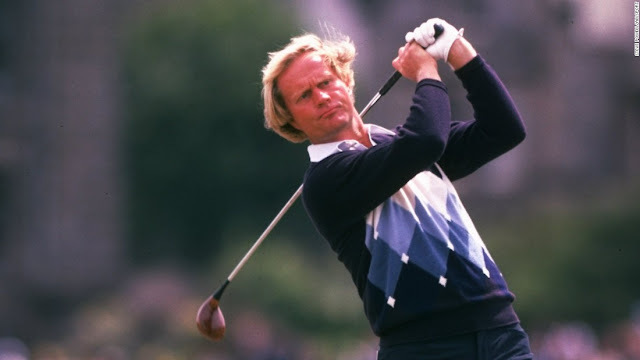 Jack Nicklaus, nicknamed "Golden Bear," began playing golf at age 10. 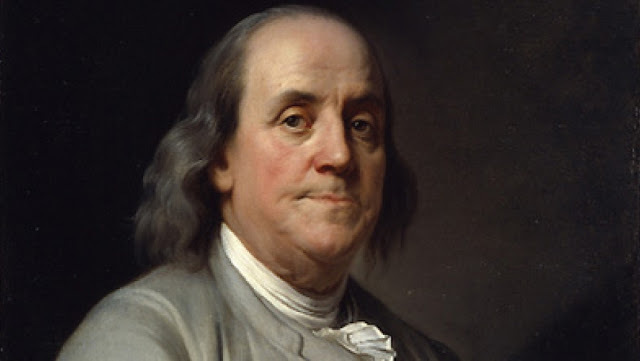 He has won 20 major championships: six Masters, five PGA Championships, four US Opens, three British Opens, and two US Amateur Championships. This was Jack in 1978 when he won his third British Open. 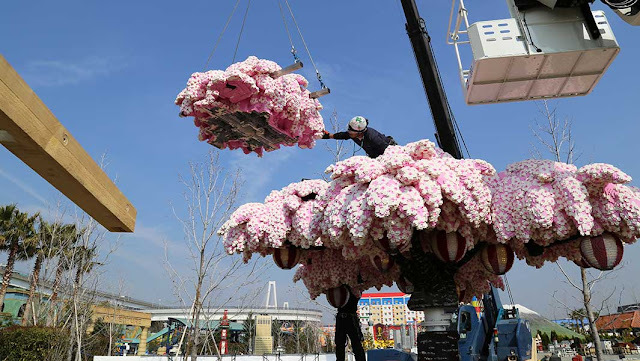 LEGOLAND Japan created a cherry blossom tree using over 800,000 LEGO bricks.